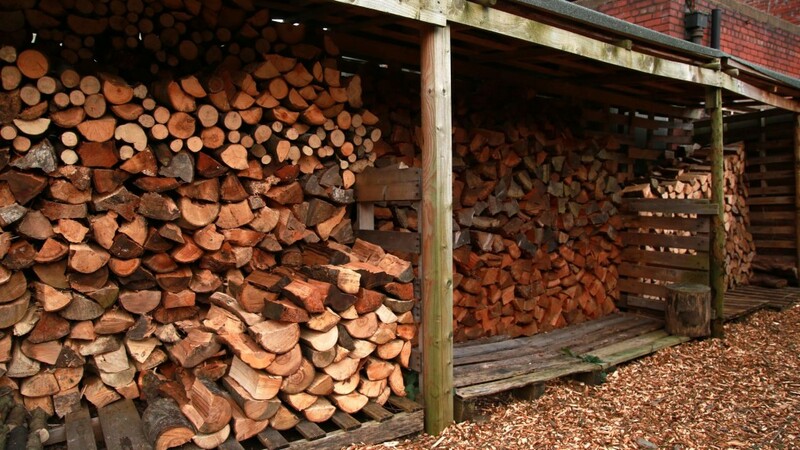 Our seasoned logs are ideal for open fires and wood burning stoves. Buying from us is probably the greenest option available due to the short distances the wood has to travel to be processed and delivered to your door. Our new log system is finally up and running. It’s taken years and a lot of hard work and head scratching but now you can buy Premium Hardwood Seasoned logs from us all year round. You can now purchase “vented barrow bags” directly from Acme Arb Ltd.
-The barrow bags can be moved to anywhere accessible by a sack barrow. Where do the logs come from? We DO NOT import our logs from other parts of the UK or abroad in line with our environmental policy. What species of tree are the logs? How long have the logs been dried for? Our seasoned logs are cut, split and then dried at our storage facility, so they are easy to light and ready for immediate use. A minimum of 24 months air drying is usually required to achieve the moisture contents suitable for burning. Can I save more money by buying green wood and seasoning it myself? Save even more money by buying uncut unseasoned wood by the van load (around 3m3 of loosely filled wood) and cutting/splitting and seasoning the wood yourself. All you need is a little space a saw and an axe. DIY it’s easy!